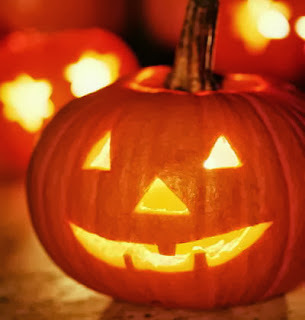 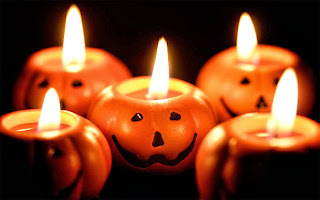 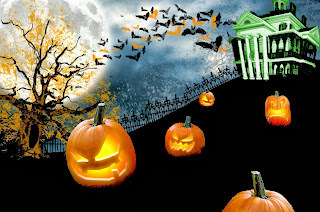 When we think about Halloween parties, there is no doubt that one of its best representations are pumpkins, for this reason everybody enjoy to carve pumpkins and exhibit them at home, at the office or in any place where it is possible to show them, and there is other group of people who enjoy the take a walk just for seeing carved pumpkins in everywhere. 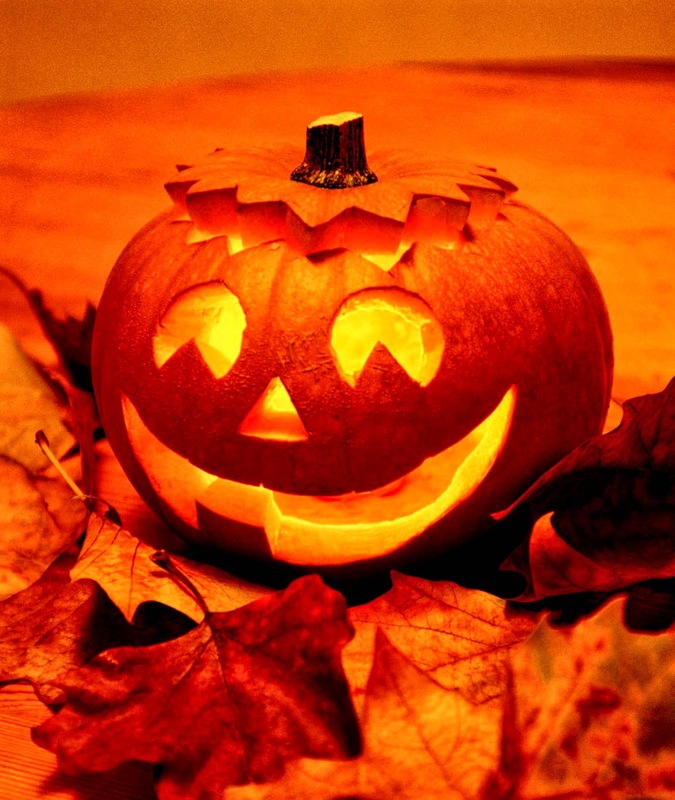 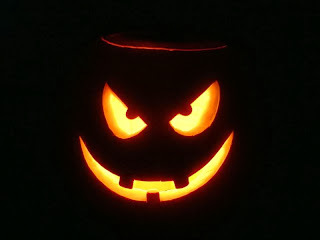 For that reason is that we present below an interesting selection of pictures and photos of Halloween carved pumpkins. 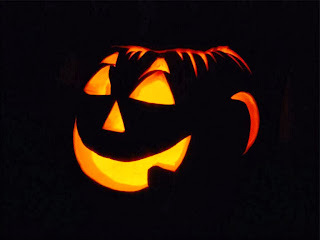 A smiling Halloween pumpkin with light inside. 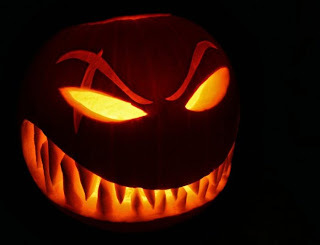 A Halloween pumpkin with an evil face. 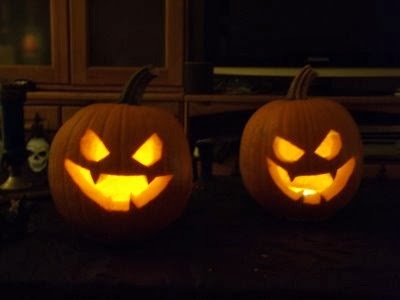 Halloween pumpkins with open mouths. 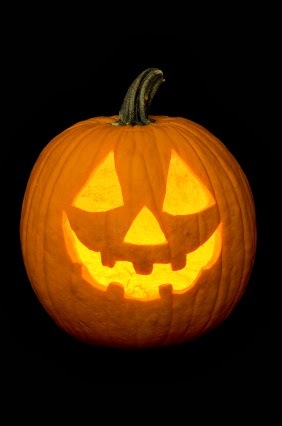 A Halloween pumpkin with hair. 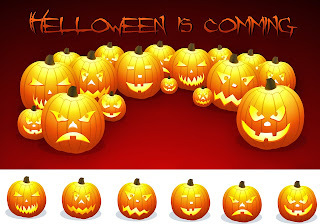 Halloween pumpkins with different faces and the phrase: Helloween is Comming. Halloween pumpkins leaving in group from a house.